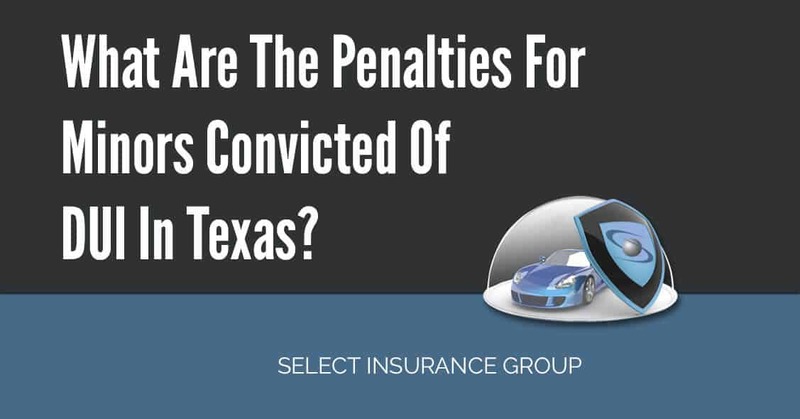 What Are The Penalties For Minors Convicted Of DUI In Texas? It is by no reasonable doubt that you are familiar with the short phrases, driving under the influence (DUI) and driving while intoxicated (DWI). These two terms are often used interchangeably; however, Texas has clearly distinguishes the two based on age. That is to say, DUI applies to drivers below the age of 21 and DWI restricts driver older or at the age of 21. However, they both still describe an individual driving a vehicle whose normal use of mental or physical faculties has been affected by the introduction of alcohol, drugs or any other intoxication. This does not mean that a minor cannot be charged under the DWI, it is allowed in the Texas’s zero-tolerance policy. 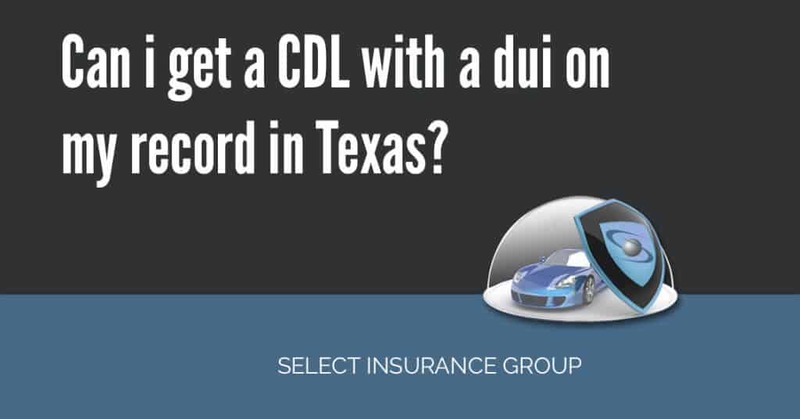 N the same account, an adult offender cannot be convicted of violating both the DWI and DUI laws. In a 2014 survey, the under 21 alcohol-impaired driving fatalities was 193. According to sources, Texas is the leading state in terms of drunk driving deaths (1,446 – 40.9 % of all total traffic deaths in 2015). Last year, it had a DUI arrests and conviction of 99,195 and 71,030 respectively. The idea behind zero tolerance is to increase penalties second or third time one gets caught drinking and driving. The policy was passed by the congress which shields states from the threat of losing federal highway funds. In the past, the drinking age was 18, now the federal government recommends 21. The Zero Tolerance Laws has been praised by experts for its success in decreasing the statistics of drunk driving accidents caused by minors. Any amount of liquor, wine or beer can trigger these penalties; underage drinking can lead to binge drinking .The Texas Alcoholic Beverage Commission has provide blood alcohol percentage charts that approximate the average blood alcohol percentage in one hour for a Woman and man -obtained from the National Highway Traffic Safety Administration. An individual below the age of 17 may get similar charges to those over that age bracket, but still under 21, if he or she commits a second or third offense. There is no limit for blood or breath alcohol concentration (BAC) for under 21 drivers, so any detectable amount of alcohol in their system is illegal. However, a minor can be charged with DWI if the BAC is .08 or greater. Therefore, if a minor is stopped or pulled over and the chemical tests detects alcohol in the individual’s system, the level of impairment does not count- one gets an instant arrest or gets charged for either DWI or DUI. This is also in line with the drinking age in Texas allows an individual to get intoxicated at the age of 21. Consumption of alcohol for persons under the age of 21 is illegal. According to a survey done by the Foundation for Advanced Alcohol Responsibility, in 2014, the percent of under 21 alcohol-impaired driving fatalities of total under 21 fatalities was 38.9% and at the national level it was at 24.8%. The under 21 drivers account for less than 10% of licensed drivers. This increase in auto fatalities has raised the standards for under 21 drivers and the penalties are becoming too strict. Texas administrators have issued rules to tame these scourge such as the administrative and criminal penalties. When a minor commits a first DUI offence and refuses to submit under the Texas implied consent laws, then he or she gets a mandatory license suspension of 180 days. 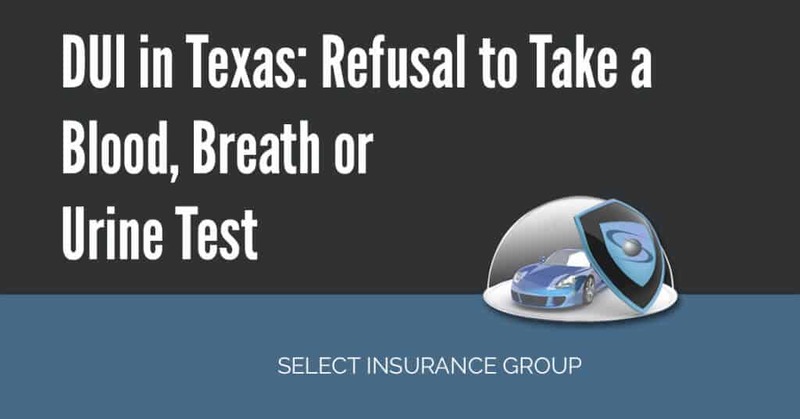 It is not a must that the first offender completes a drug abuse screening or install an ignition interlock devices in their vehicle – unless the court rules to that effect. 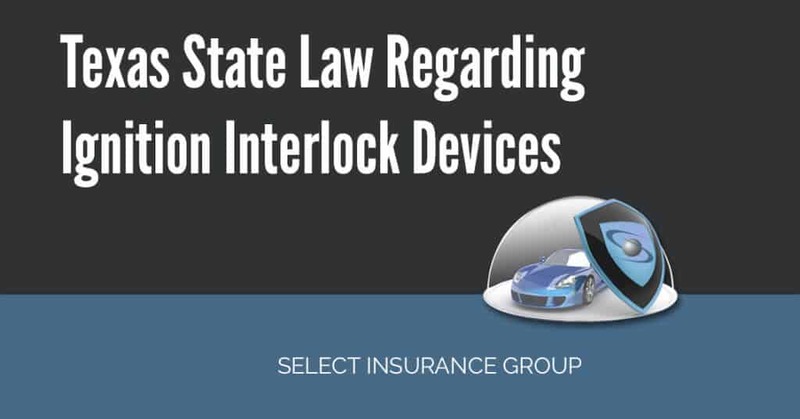 Due to the current increase in fatalities, the judge may order an individual to use the ignition interlock devices within their 90 days of license suspension. When a minor commits a second offence he or she will receive a notice to attend a Texas Administrative hearing. These hearings are meant to assess the accused’s blood alcohol content (BAC) and the actions of the arresting officer – like taking a blood drain from an injured driver without a warranty (alcohol dissipates rather quickly over time) . The consequences of DUI mostly takes effect before the trial, but one is presumed to be innocent unless proved otherwise in the hearing. If the officer’s made a legal arrest, then the individual with a BAC of .08 or higher will have to endure the consequences under the second and third offence. The convictions remain permanent on the driver’s license since there is no look-back period in this offence. The DWI convictions accumulated to the third offence will count as “prior”. Texas courts uses the second and the third convictions as indicators that the offender has a substance or alcohol abuse problem. This is the reason why judges do not hesitate to order an evaluation or rehabilitative solution. The courts have the mandate to order for incarceration when one commits DUI for the third time. As noted above, the suspension periods are given in ranges which vary in terms of the state, the age of the offender, and the minor’s BAC level. Minors may benefit from the advice of their DUI attorney but it is often difficult to negotiate a plea or bargain after the first offence. Expected fines, court costs, and legal fees, when hiring an attorney to represent you in hearings and trials. When one refuses or fails a chemical test, the arresting officers take possession of the minor’s driving license and issue a temporary driving permit. The minor may also be request to present a blood or urine specimen for further analysis which will be determined in a court hearing; some officer may also request for a Breathalyzer test. Refusing to cooperate with FSTs or chemical tests may be considered as evidence of intoxication in a hearing if the prosecutor decides to bring it up before the judge or jury. From this day of arrest, the minors has 40 days before license suspension kicks in; they are also given 15 days to request for a hearing. The hearing period expires after the 15 days, any hearing request after that will be denied. If one gets a license suspension, then a $125 fee is a must pay to get it back. It is better to complete the conditions set out by the judge after suspension or risk 6 more months to a suspension. In the case of minors under the age of 18, the court may require a guardian or parent to represent them in every court hearing. This does not end there, the court may also request that the parent or guardian to attend education programs with the offender. Serious offence such as a BAC of .08 or greater may not guarantee a minor the normal DUI charges, the officer may decide to make an arrest under the DWI offence. When a minor is arrested under DWI, he or she will have to pay a fine of up to $2000, serve 72 hours – 180 days of incarceration, and risk a 90 days -1 year driving license suspension. First offence minors who are caught driving after drinking alcohol or taking substance of abuse may face probation. Since there is no judgement imposed on these first offenders, jail sentence, the judge and the offender gets into an agreement. The agreement consist of certain duties and tasks to be done during a certain period of time- this probation period can extend up to a year. This probation agreement also applies when the judge finds you with no prior convictions. The privilege of getting approbation replacement for a jail sentence is limited to the first offence. If the judge is lenient, a second offence jail sentence may be replaced by a minimum continuous confinement of 72 hours. The third offence is a felony so a minor will have to complete the amount of time required by the State in jail. If the minor is prosecuted as an adult, when crimes committed are felonies, the individual is transferred out of the juvenile justice system and placed into the adult criminal justice system. This is a case common to minors who accumulate numerous amount of convictions or commit a crime that results in the injury of a person. When the officer decides to book you, they will first read your Miranda rights and take you to cell. To avoid complications, you should not speak to anyone apart from parents and a lawyer. As a parent, you should criminal defense attorney as soon as possible. As a parent, this can be a stressful procedure that requires an attorney to fully represent you in every area. In some cases, the court may allow an attorney to represent the guardian or parent at every court appearance. Most lawyers are capable of beating the criminal justice system. However, the driver’s license suspension might be quite difficult. Select Insurance Group will always have your back when it comes to providing the SR22 certificate to show proof of financial responsibility. We have plans and quality services that will ensure that you get your driver’s license reinstated with ease after completing the probation or jail term for your DUI. Newer Can I Get A CDL With A DUI On My Record In Ohio ?